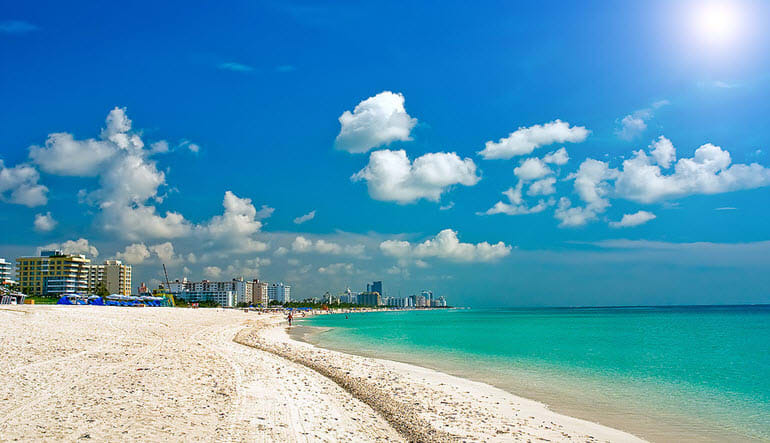 If you’re compiling a checklist of Miami to-dos, make sure a speedboat tour sits at the very top. No Miami visit is complete without one! 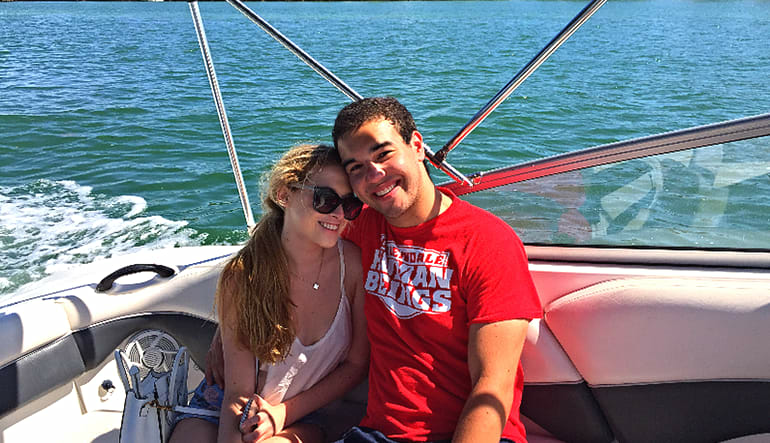 For this stellar adventure, Biscayne Bay serves as your backdrop. From this impeccable waterway, you’ll take in all the margarita soaked scenery, wow at the beautiful marine life and revel in the VIP treatment. The 90-minute speedboat tour gives you a taste of it all and caters to what you want to see. If there’s a particular site you have in mind, let your experienced captain know! 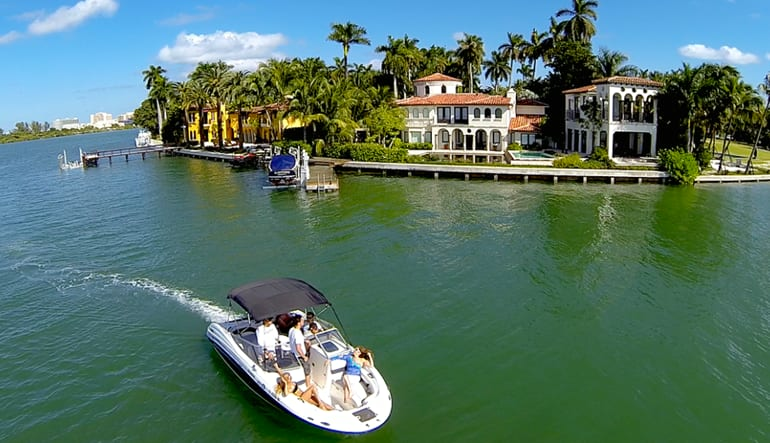 Among the remarkable scenery are celebrity homes, dolphins and the downtown skyline! To ensure you get the most out of your trip, tour sizes are kept small and personable. VIP means VIP and here, you’re the star of the show.